How can you get half-price lounge access with Grab? You will need to have either Platinum or Gold membership status in order to qualify. Those who do qualify will be able to pay half the price of a regular ticket. The percentage off could actually be up to 55 percent for Gold members. About 70 lounges located in airports throughout Asia are included in the offer. 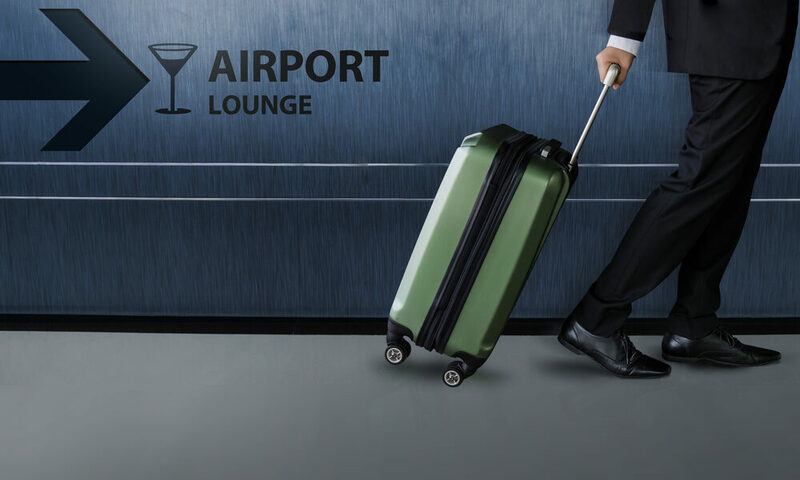 Travelers visiting places like Singapore, Indonesia, Malaysia, Thailand, Vietnam, the Philippines, Myanmar and Cambodia will have several airport lounges to choose from when booking visits. Platinum and Gold Grab users can access the discounted rates using the GrabRewards section of the company’s app. You will need to get your voucher verified at the lounge you’re visiting and then pay directly for your ticket at the lounge as part of the process. You can actually grab discounted lounge access for a travel companion while you’re at it. You will just need to have Grab Platinum status in order to do that. What’s more, you can enjoy discounted lounge access up to five times per day. It is unlikely that any person would actually need that much lounge access. However, it’s good to know that it’s there just in case you have a multi-leg journey planned. This could be the first time you’re hearing about Grab. However, Grab is pretty big in certain parts of the world. It is particularly popular among travelers in countries throughout Southeast Asia. Priority Pass recently made a huge investment in the company. Priority Pass members can actually order food and drinks via Grab directly from the Priority Pass app. Grab is available in something like 30 airports at the moment. That’s nowhere close to the more than 1,200 Priority Pass locations that are available. However, there’s no doubt that Priority Pass will be trying to make Grab a big thing at more airports around the world. So what do you have to do to “just” become a Grab Platinum customer, or even Gold? You just have to keep riding with them or using their app. I use this throughout Asia instead of uber. Getting gold is not difficult. @1337wafflez: do you think using them 4x in over 2 years is enough? Actually, my question was more directed to the author who seems to believe that everyone is “just” familiar with Grab’s internal loyalty program. The article feels like clickbait since it’s only mentioned in about the third paragraph that the offer doesn’t apply to everyone. That information should go into the title.